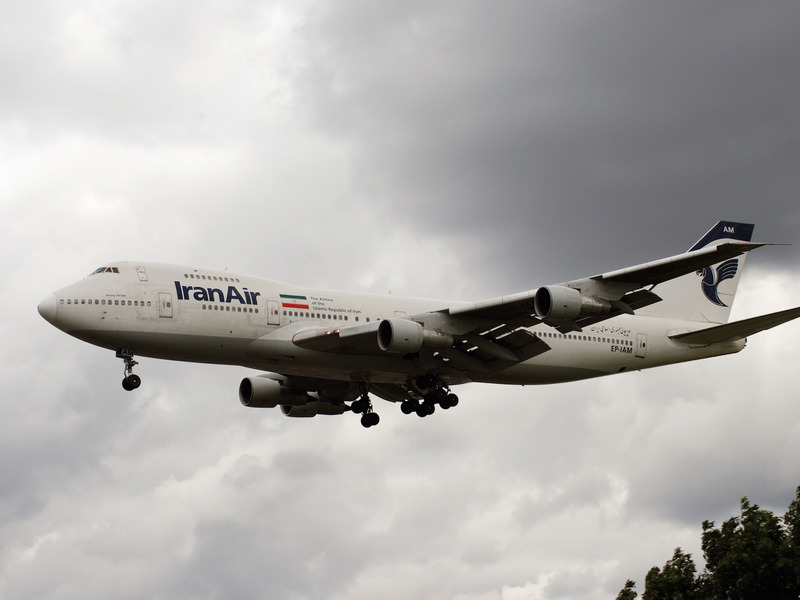 IranAir has reportedly agreed to buy 100 Boeing airliners. Sources told Reuters that the two sides have only formulated the broad outline for what a US government-approved deal will look like and which aircraft would be included. However, it is believed the planes will be sourced both directly from Boeing and from third-party leasing companies, Reuters reported. Boeing Commercial Aeroplanes has largely remained quiet in regards to the reported deal. The Boeing deal is the second major aeroplane buy the Iranian national airline has made this year. In January, IranAir and Airbus agreed to a historic deal for 118 airliners with a list value topping $25 billion. Because of economic sanctions levied against Iran over the past few decades, the country’s national airline has been unable to expand its service and update its fleet. As a result, Iran Air’s current fleet of nearly 50 aeroplanes has an average age of 27 years according to Airfleets.net.